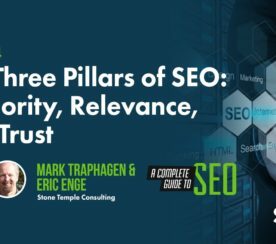 Part of what makes the SEO business so risky is the fact that the search engines control everything, and we only have a decent idea of what goes into the ranking factors. 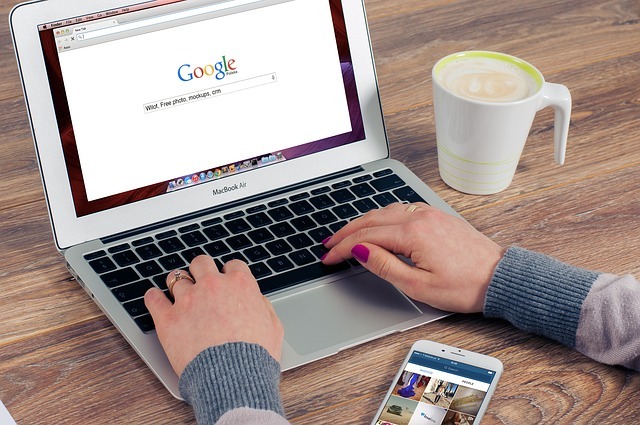 While research, trial and error, and some clues from Matt Cutts have guided us along the way, there are plenty of less than reputable SEO companies out there lying to business owners who are none the wiser. Want to make sure you’re not getting swindled? Watch out for these. SEO agencies can work magic in industries they know, so look for a company that specializes in helping companies like yours. You can use an agency that doesn’t have much of a clue about the kind of work you do and what your audience wants to hear, and they can do a good job based on your guidance and research, but it won’t have quite the same “oomph” to it. Of course, there’s value in a #1 ranking and everyone wants to be there. After all, a 2013 study showed 91.5% of all traffic goes to page one, 4.8% goes to page two, and 1.1% goes to page three. But if you see/hear this one run and run fast in the other direction. No SEO company can promise this to any client. In fact, the most reputable companies will outright admit they can’t guarantee results. Google warns against it, and since they’re the ones who practically run the show, listen to them—not the people who are trying to take your money. Ha! Even if you started using the Internet for the first time last year, you’ve no doubt seen tons of changes happen every day. 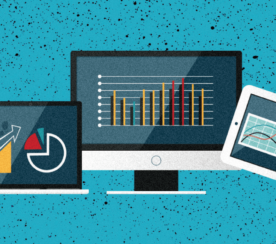 SEO requires ongoing monitoring and adjustments to strategy based on what you see happening. Google is constantly updating their algorithms to better improve services for their customers, as we’ve seen in the past with Penguin, Panda, and various other updates. Moz shares an algorithm change history that provides more details about all the changes that have occurred, and when. This is a tricky one, because for many industries it can be helpful. However, for some, say for instance, a kitchen and bath design company operating in a small local area, it doesn’t make sense. What good would it do to feature a business that can’t possibly have national reach on a major niche website like HGTV? Sure, it may get this business in front of thousands of eyes, but since that business owner can’t offer his services to all of them, his SEO budget is better spent on other strategies. You always want to put your best foot forward, but sometimes it’s a good idea to use that stellar content on a niche website that will draw traffic (and hopefully revenue) to your own website. If you hear this one, it’s because that’s all they’re selling. 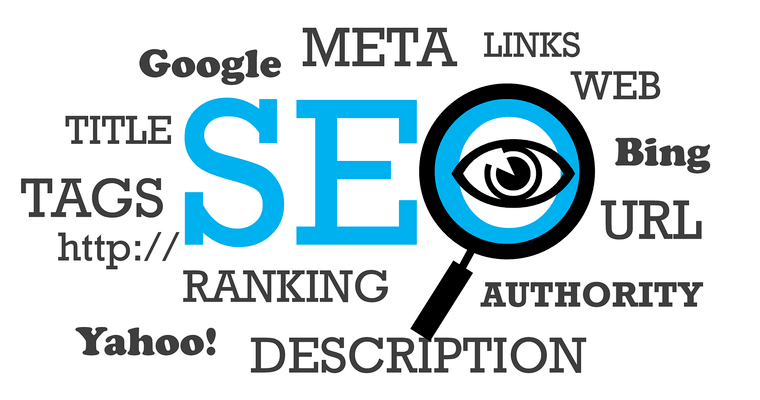 SEO is only one piece of the puzzle. Good agencies will go beyond the basics of SEO-friendly keywords, meta descriptions, and tags to help you develop a full-fledged strategy that could include a unique blend of: pay-per-click (PPC) ads, content marketing, social media, and other tactics. I’ve written about how social affects your SEO and if you think simply having a social presence is enough, you’re wrong. Yes, you can. It may take you a bit longer and you may not get the results a quality agency can provide, but just by landing here at Search Engine Journal, you’re on the right track to learning skills that can help you on your SEO journey. From basics to more advanced topics and case studies, you can search your way to nearly anything you want to know, including information the experts use. 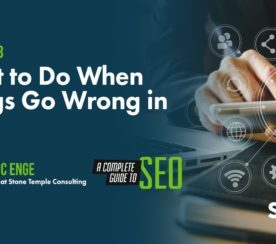 When hiring an SEO consultant or team to work on your website, do your homework. The second you hear one of these lies, it’s time to move on to another option. Now, is this an exhaustive list of the lies you could possibly hear? Not exactly. You’ll have to use your own judgment when making the final hire. One of the best ways you can verify company skill is to see where their own site ranks. SEO, just like any other industry, is highly competitive. If they can’t rank their own site well, what makes you think they’ll be able to rank yours?